Educate and inform yourself on the latest developments in target free, shop floor 3D non-contact measurement tools by joining us at our latest Tech Lunch Events. 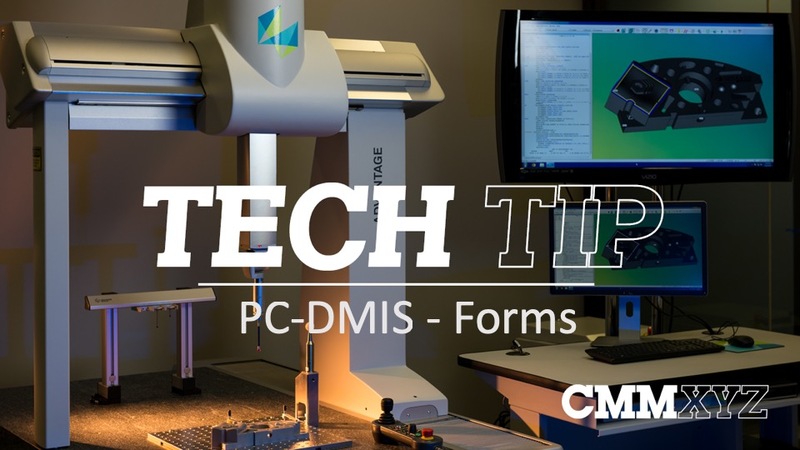 Attend the informative lunch time presentation or book your personal demonstration with your own parts if you wish. Visitors will also be given a chance to speak to our Polyworks and PC-DMIS experts to have all your software application problems solved! The AICON SmartScan is a contact free optical scanning technology that allows for fast data acquisition and a high level of detail. The compact design and low weight allows for mobile use even in challenging workshop conditions. 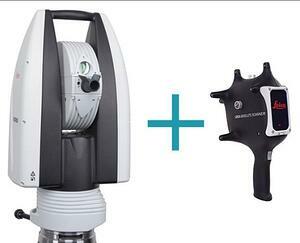 The Leica AT960 SR Scanning Tracker is an all in one package that consists of a laser tracker and a laser scanner. The tracker offers high speed dynamic measurement and a complete solution for 6dof probing, scanning and automated inspection. 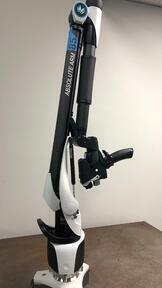 The New ROMER Absolute Arm features a complete ground up redesign. The new design allows the laser scanner and pistol grip to be completely removed facilitating easy probing in tight spaces. The wrist now features a display screen that allows for measurement result oversight. These new features allow for improved usability and versatility without compromising on speed an accuracy.